Our brand-new Magazine Heaven website has just launched! The store opened its doors in Rushden Lakes, Northamptonshire in Spring 2018, and we’re ecstatic to now be able to open our virtual doors and cater to our lovely customers all over the world. Magazine Heaven is a new type of newsstand. Our store is a place like no other. In fact, it is the only one of its kind. 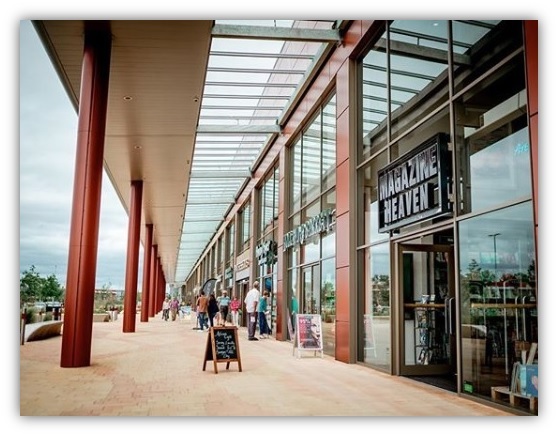 Located in Rushden Lakes, Magazine Heaven sits peacefully along the promenade. Our motto is read, relax, refresh, and we intend to make your experience an exceptional one. We offer a range of print magazines, stocking over 2000 titles. Unlike the supermarkets that solely stock the big vanilla mags, we work with publishers and distributers to curate a vast selection (the biggest in the UK, may we add!) of magazines that cater to every hobby, interest, pastime or profession. From fishing to flying, modelling to mechanics, politics to parenthood, we have it all! And if we don’t, we'll try our best to order in a specific magazine, just for you. Most potential readers don’t even know that there is an alternative to the magazines they see (and usually don’t buy) in their high street or local supermarket. Magazine Heaven is a place where print is still very much alive. It exists in real life and it also exists digitally, and most importantly, it is here to support and encourage the publishing world. 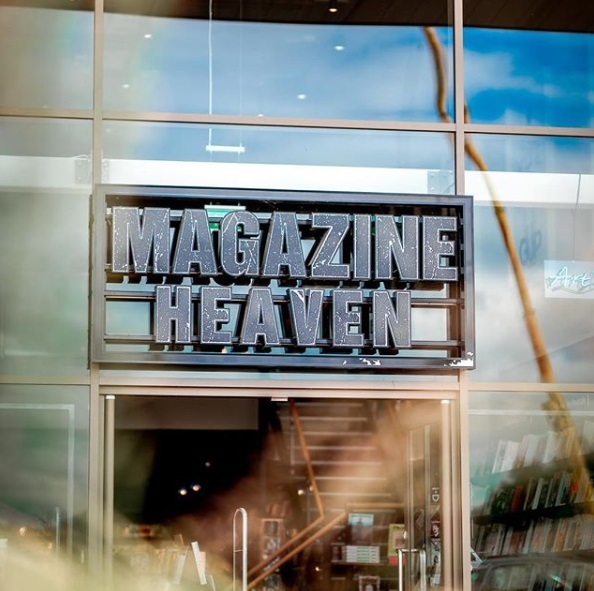 A melting pot for creatives, Magazine Heaven is an eclectic paradise with regular visitors from the Publishing industry such as editors, publishers, featured professionals, and many others across all industries. Take a look at some of our most recent visitors below. Our offering is something completely unique; with the addition of an Artisan Café open 7 days a week and regular events! So whether you're a local, new in town or just cruising through, we host lots of fantastic regular events and would love to have you. We have something for everyone - from food & drink, workshops, classes, arts and crafts. Our most recent events include a Pasta & Prosecco evening with special guest Carmela Sophia Sereno, a Magazine Art competition, Tea Infused Cocktails with TeaLab, and a Tapas evening. To view our upcoming events click here. Our Artisan Café offers something for everyone, with an all-day artisan encompassed menu that ranges from breakfast through to lunch including light snacks, sandwiches, soups and casseroles. Pop in and try our teas and decadent cakes. Sit and read your magazine, graphic novel, book, whatever your choice may be. It's all good here and if you come to have a look of your own, we very much think you'll agree. Our store is expanding and is becoming bigger and better every day. Be part of the experience and come meet with us. We are sharing this news with you, but please share with your friends and family. Forward this link to someone you think may be interested in learning more or shopping at Magazine Heaven!